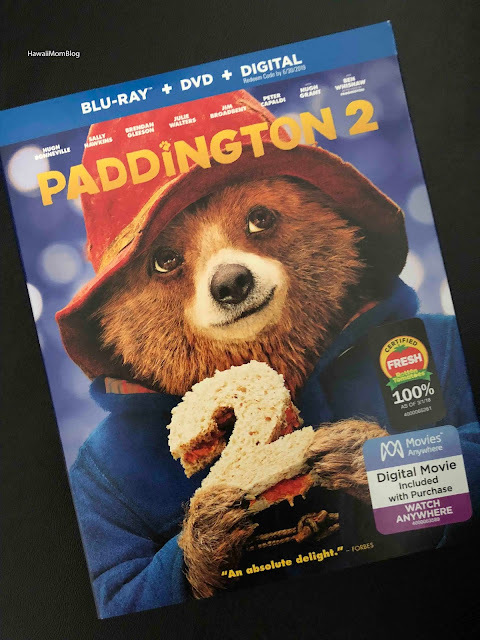 Hawaii Mom Blog: Own Paddington 2 on Blu-ray Combo Pack DVD! Own Paddington 2 on Blu-ray Combo Pack DVD! My kids are familiar with Paddington and his red hat, blue coat, and brown suitcase, through his numerous books. In Paddington 2, they watched his adventures in achieving his goal of getting a one-of-a-kind book for his Aunt Lucy. 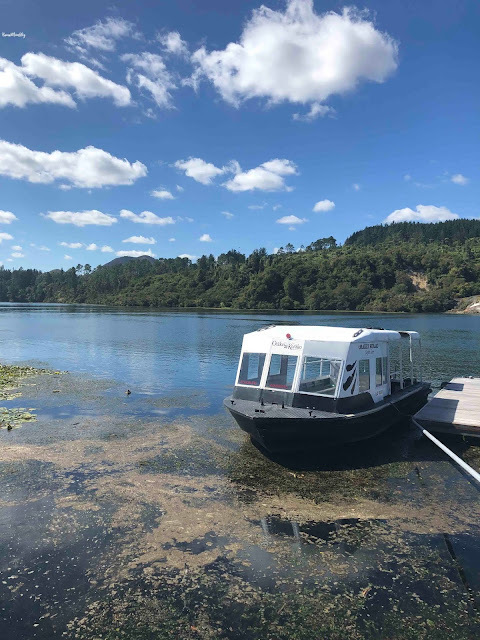 He mistakenly ends up in jail, but makes the most of his time there, and ends up getting some help from surprising people in order to get released. Paddington ultimately gives Aunt Lucy a gift, although not the one he intended, but he also ends up bestowing gifts of kindness and knowledge to several he meets along the way. Paddington 2 is full of warmth and humor. My kids laughed throughout the movie, and particularly enjoyed a peculiar way Paddington cleaned a window, and an ingenious way he used honey. Paddington 2 is wonderful for family movie night! Own it now on Blu-ray Combo Pack DVD!